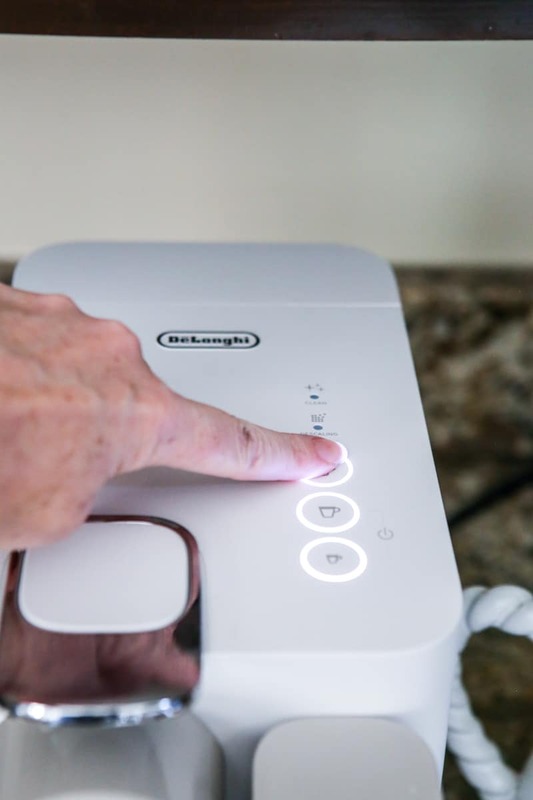 Have I got a great Mother’s Day gift idea for you this year – the De’Longhi Lattissima One. 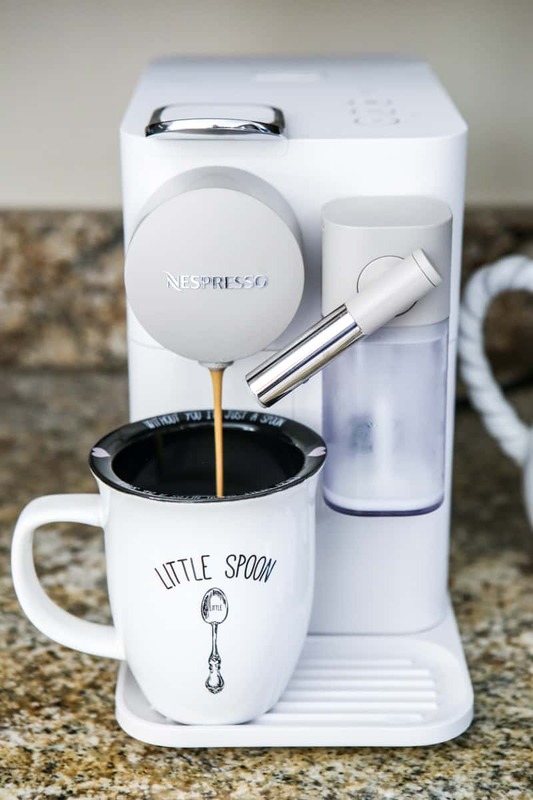 It’s an incredibly easy to use coffee machine that makes more than just a great cup of coffee, it also makes the most delicious espressos, cappuccinos and creamy lattes with just a touch of a button. 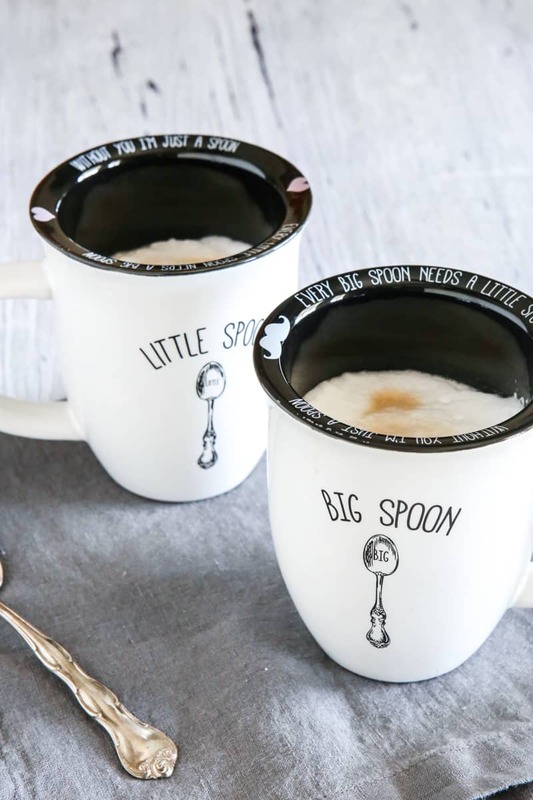 You’re going to love this so much you’ll want to buy one for you and one for mom! 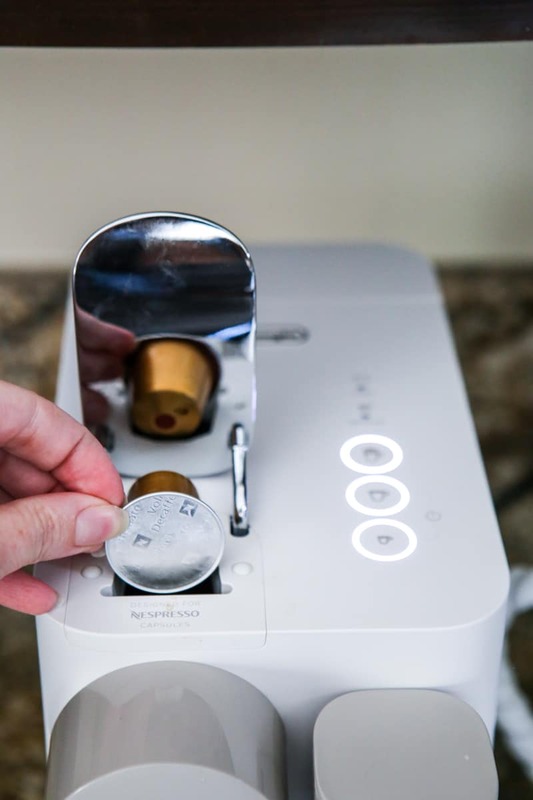 De’Longhi has created the Lattissima One in partnership with Nespresso and is compatible with Nespresso espresso pods. We’ve been reviewing, I mean enjoying, this machine for the past few weeks and have used it faithfully everyday. We’ve ordered all the different Nespresso espresso pods available and they’ve all been so delicious! Each different variety of espresso pod has it’s own unique aromatic profiles. Before we were using a manual espresso machine that made wonderful lattes and cappuccinos, I thought. The espresso part of the machine worked pretty well but the milk steamer always had issues. I never realized that with just a touch of a button we could have barista style coffees at home! The milk steamer on the Lattissima One works incredibly well. It makes the frothiest milk and so quickly too! This is a new fresh milk system that creates rich, long-lasting foam. 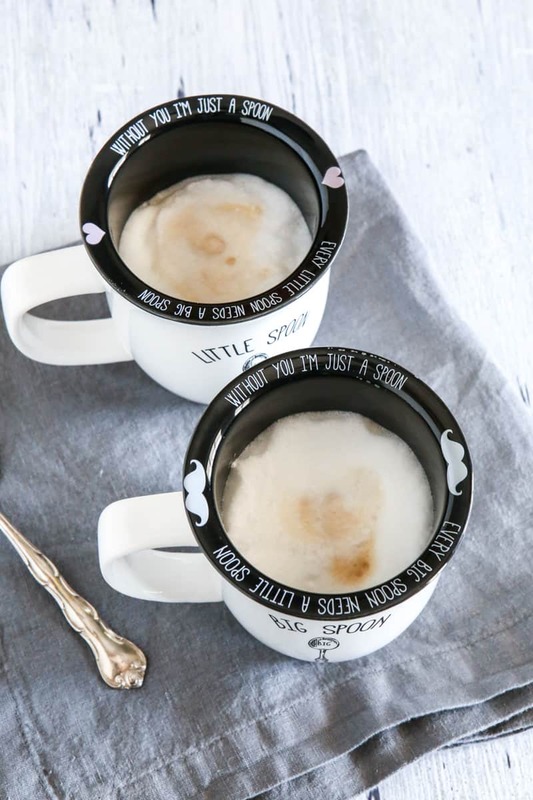 And best of all it steams and froths with just a touch of a button! 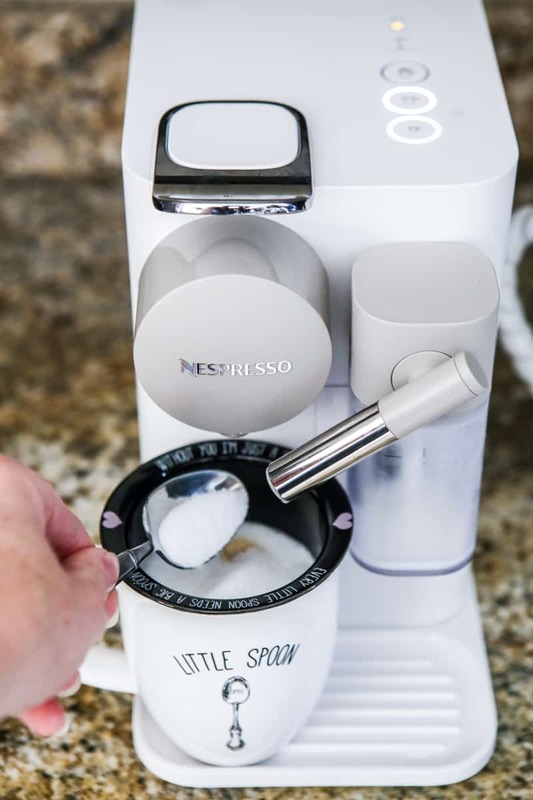 To make a creamy latte or delicious cappuccino, you just place a espresso pod in the machine and fill the milk brother to the desired amount. Then just press the button and watch the magic. After the milk is done, the Lattissima One brews the espresso and it’s done. Just add some sugar and you’re good to go. 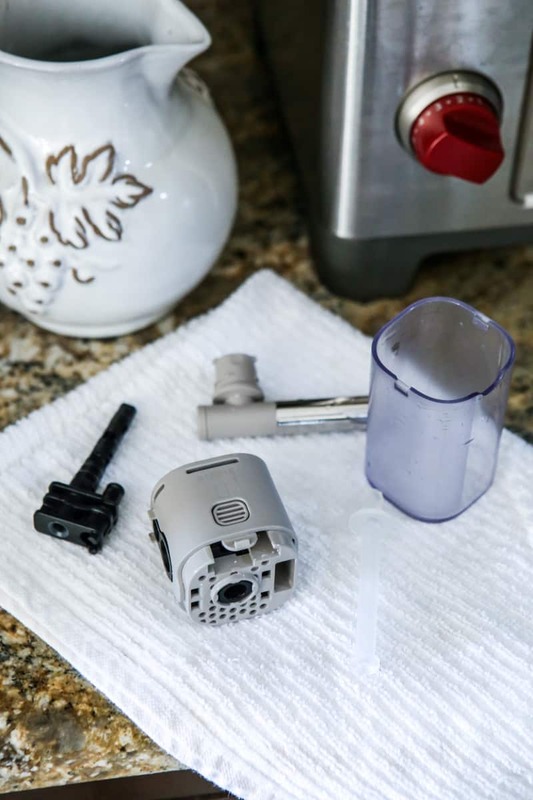 When everyone has their morning barista-style coffees, you just remove the milk frother and separate the parts and clean well. 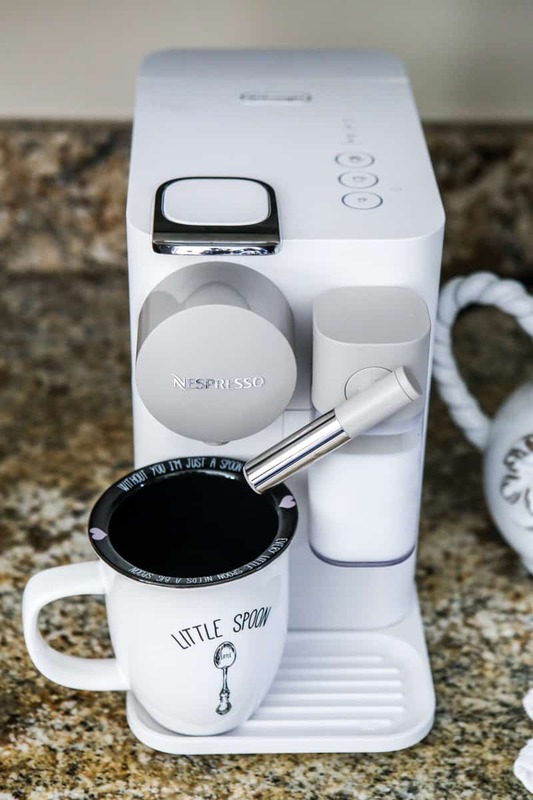 If you just want a quick espresso, just place an espresso cup on the espresso cup stand like so and brew with a touch of a button! Just want some warm milk, it can do that too! How perfect for kids who want a warm rink like their parents! Indulge your mom and get her a Lattissima One for Mother’s Day this year. 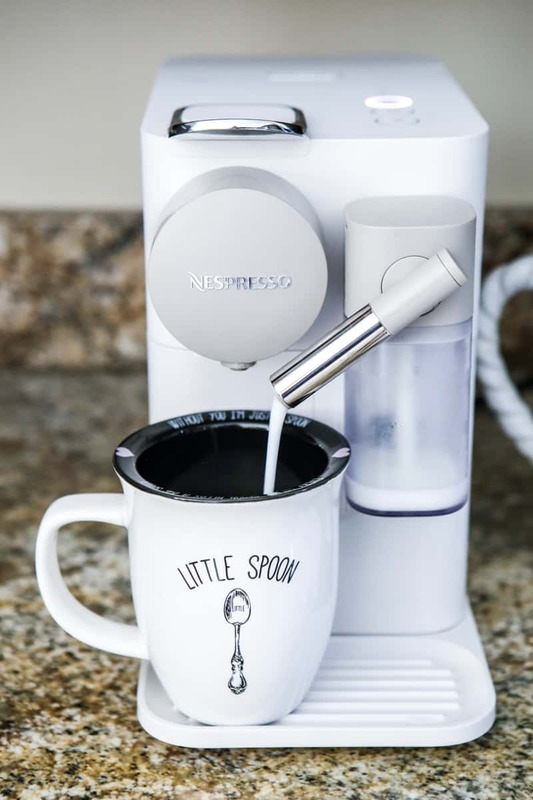 She’ll love being able to make delicious restaurant quality coffees in the comfort of her own home. And won’t this beauty look fantastic in her kitchen? It’s sleek design and Italian craftsmanship look stunning in any kitchen. Whether Mom has a modern, traditional and vintage kitchen, the Lattissima One will look beautiful. And don’t forget to treat yourself to a Lattissima One too!